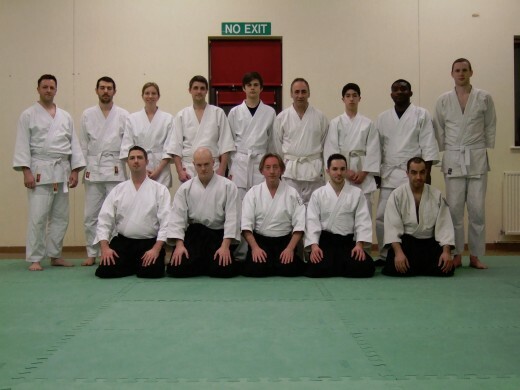 A warm welcome to the website of the Bicester Aikido club. Aikido is one of the newest martial arts, which was popularised by Steven Seagal in films like Nico and Under Siege. 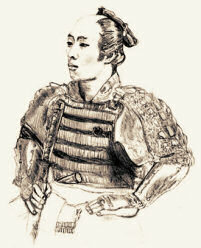 It is based on 'Budo' the art of the Samurai and thus uses weapons as part of the training programme. The sword (Bokken) and Staff (Jo) are taught. Ideal as a self defense, while getting fit and having fun. Look out for Dan, our smiley Aikido friend, he either has some helpful information for you or has a suggestion on where to go next. Click on him to follow his suggested path. To find out more about the Bicester club please use the options to the left of the page.